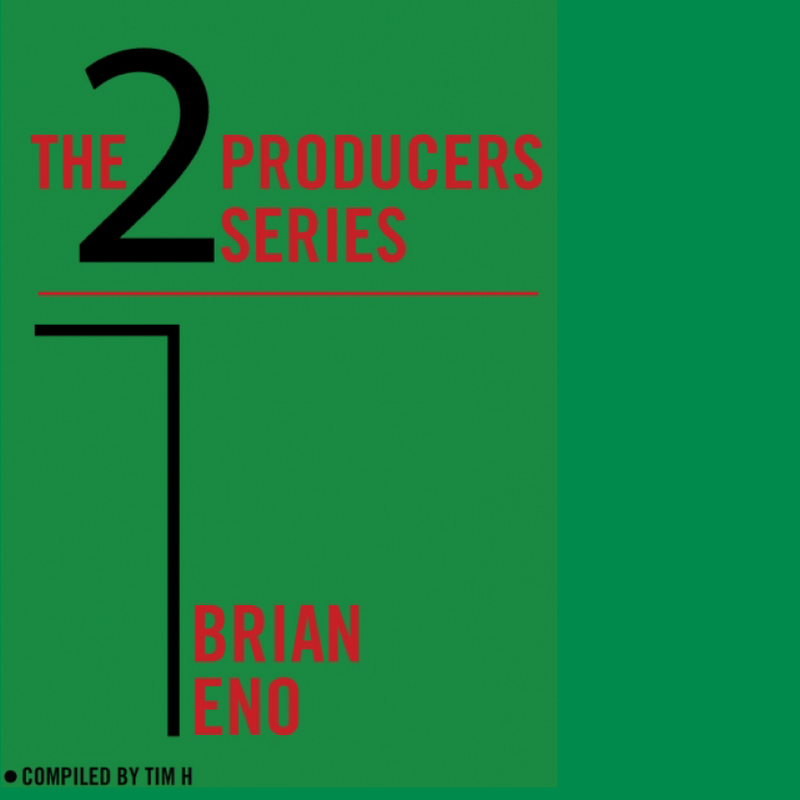 No 2 in our producers series focuses on the work of Brian Eno. Tim H has compiled and has chosen to use primarily productions of his own music. 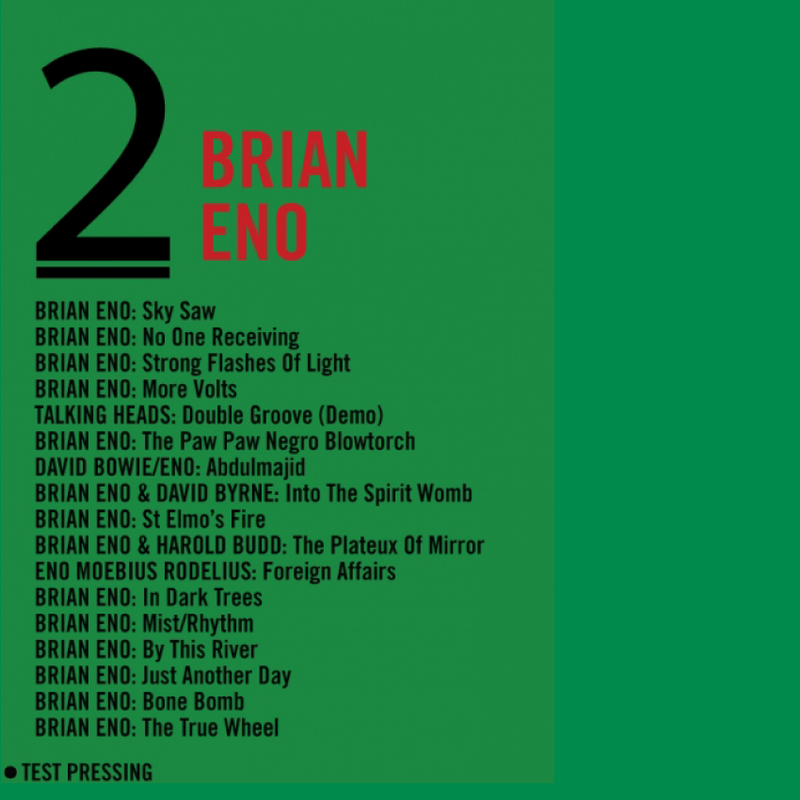 Next up in the series – Andy Weatherall’s early years.